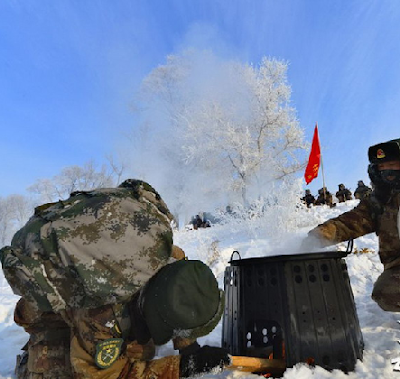 Chinese anti-aircraft gun regiment of the PLA training at the extreme. 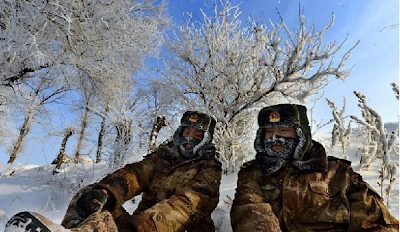 Chinese anti-aircraft gun regiment of the People’s Liberation Army, training in the Changbai Mountains where the temperature is as low as -40 degrees Celsius. 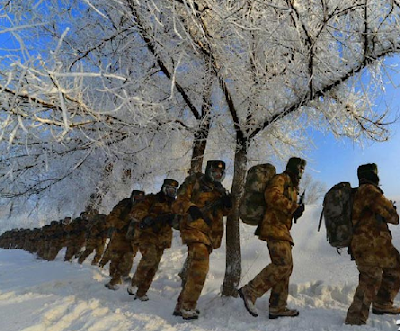 The training subject includes long-distance march, survival in the wilderness, medical aid and others. 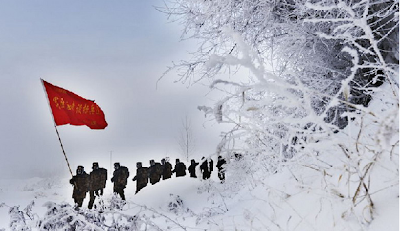 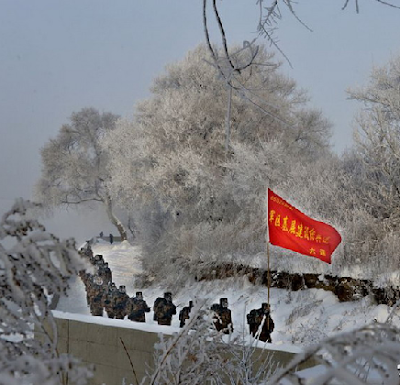 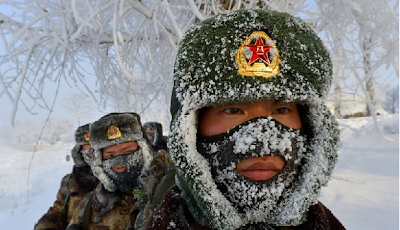 Chinese soldiers' operational capability is significant improved under the extremely-cold condition. 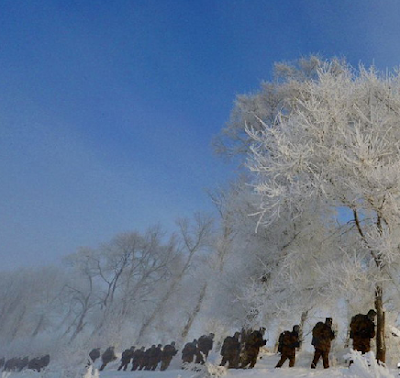 Thanks for sharing these pictures. 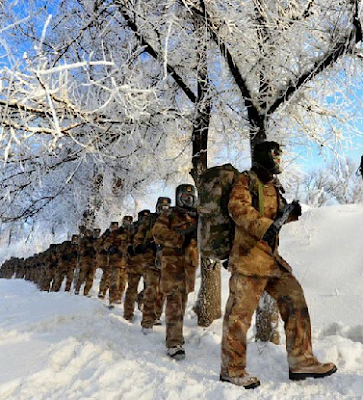 It is nice to know about Chinese anti craft gun regiment. 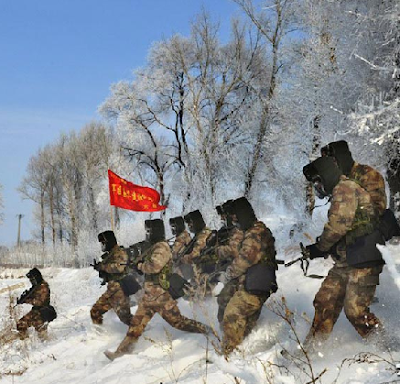 This regiment really make a good effort.